The inspiration for Ma Momma’s House of Cornbread, Chicken and Waffles came from a combination of two mothers and a grandmother of the dynamic owners, Earl and Nicole Mackie. These three: Willie Mae Mackie, Debra Porche and Theresa Porche all loved to cook, and when Earl and Nicole first got married, Willie Mae Mackie literally fed the two everyday. 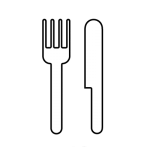 “The food was simply amazing, so I feel like I didn’t miss anything going from my mother’s kitchen to my mother-in-law’s kitchen,” explains Nicole. 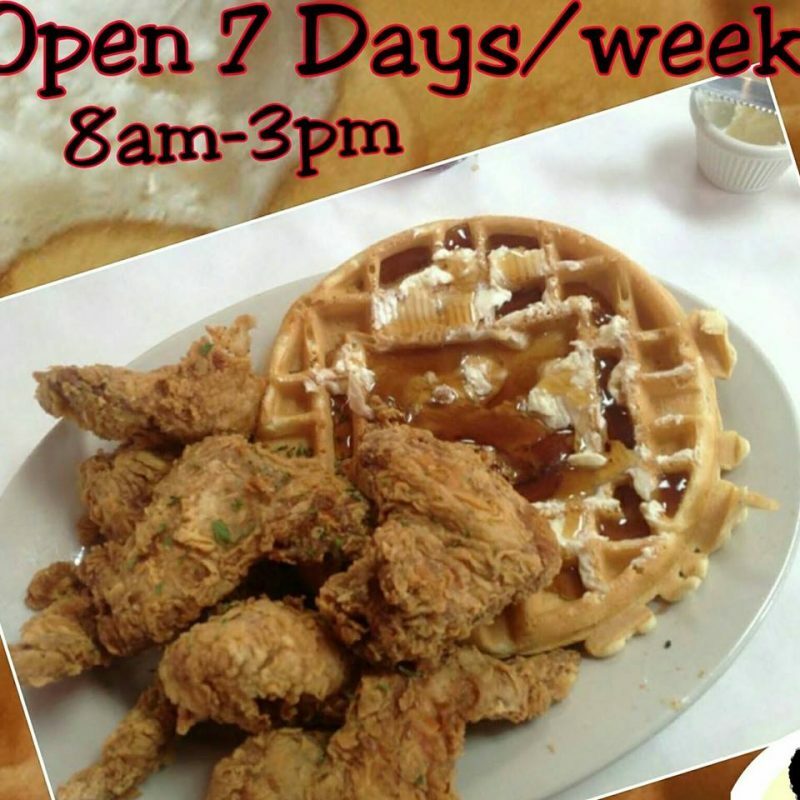 Another inspiration for Ma Momma’s House of Cornbread, Chicken and Waffles is to be a resource for New Orleans East as well as a place for locals to come and enjoy a great meal with that home cooked appeal, that’s why more than 75% of our staff is from New Orleans East. There’s top notch service here, so when you’re at Ma Momma’s House of Cornbread, Chicken an Waffles it feels like you’re at home. Everyone loves our “Secret Weapon”… our very special cornbread recipe that simply dazzles our customers with its flavor and freshness even after sitting for over an hour. 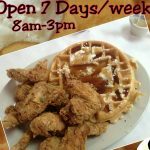 Ma Momma’s House of Cornbread, Chicken and Waffles also boast the “BEST FRIED CHICKEN TO THE BONE! 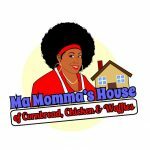 Ma Momma’s House is the place to be in New Orleans down home flavor and Southern cuisine! 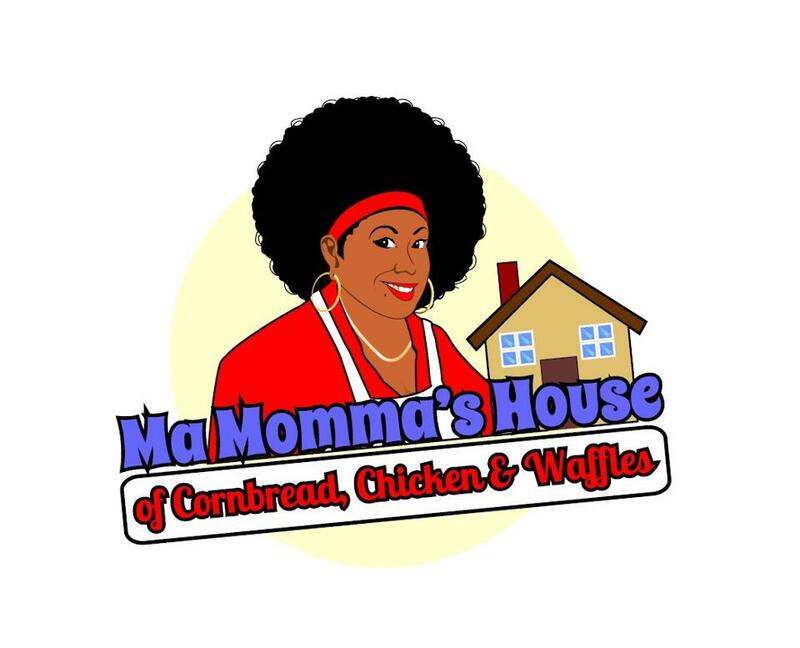 There are many great things happening at Ma Momma’s House of Cornbread, Chicken and Waffles, so make sure the you come on by Ma Momma’s House!